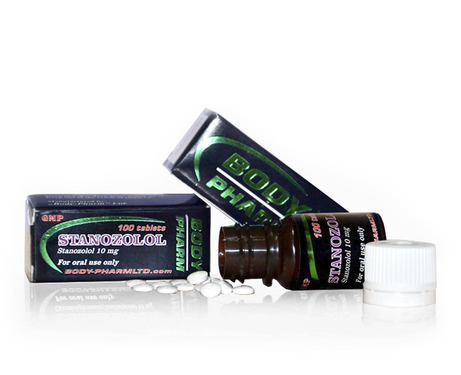 Each tablets of drug contains 10 mg Stanozolol. Adults - initial dose 10-20 mg / day. The maintenance dose is 5-10 mg / day. To decrease the frequency and severity of attacks of hereditary angioedema dose is individually adjusted depending on clinical response. The initial dose is 2 mg 3 times per day. On receipt of a positive reply, the dose is gradually reduced in a range of from one to 3 months to 2 mg per day.